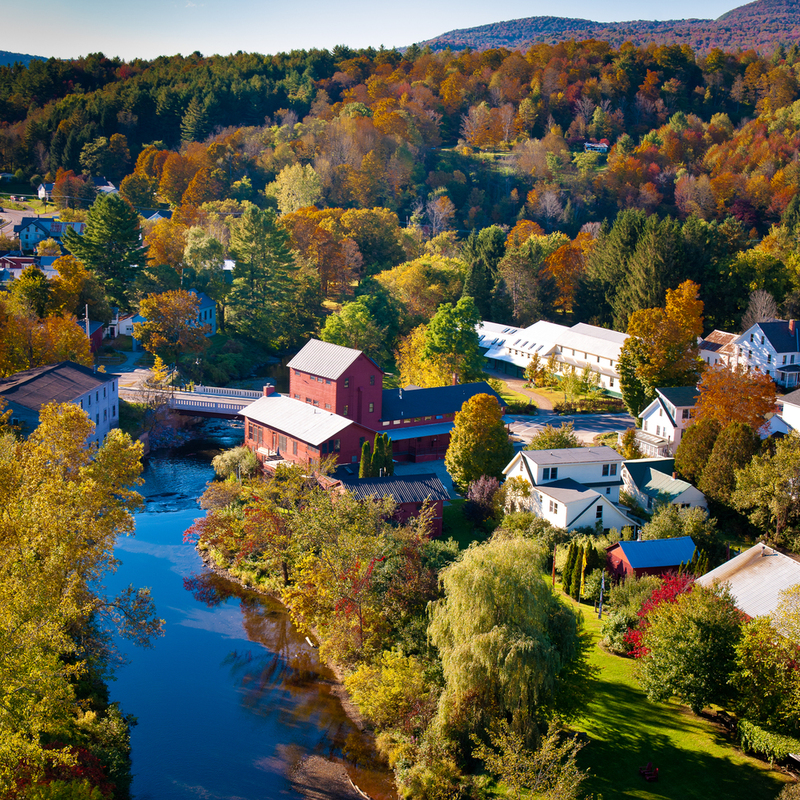 The Vermont Studio Center strives to foster creativity through community, collaboration, and quiet reflection supported by the unspoiled beauty of the northern Green Mountains. 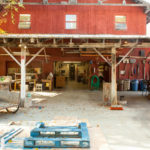 They are the largest international artist and writer residency program in the United States. 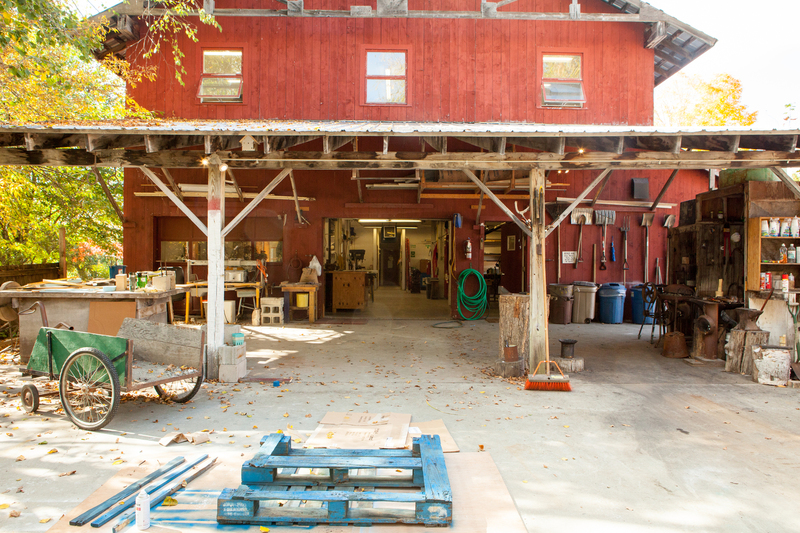 During my spring 2016 Professional Development leave; I will be spending the month of February at the Vermont Studio Center in Johnson VT. My previous two residencies were experiential and location oriented (Grand Canyon in 2013 and Alaska/Yukon Territory in 2015), while this opportunity will be studio-based – providing me with a much-needed period of focus and exploration. I’m looking forward to having such a focused period of studio time while enjoying the beauty (albeit cold) of Vermont in winter.